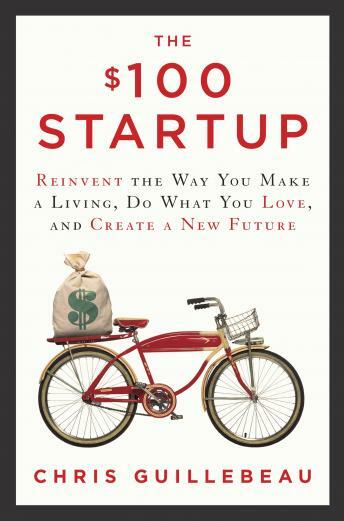 Listen to "The $100 Startup: Reinvent the Way You Make a Living, Do What You Love, and Create a New Future" on your iOS and Android device. Useful information and guidelines for those considering beginning their own venture, definitely those with specialties outside the business management or marketing disciplines. Narration leaves much to be desired - very robotic and distracting to listen to making it difficult to extract key takeaways from the audio version alone. Amazing book! Listened to and from work. Great points. Loved the narrator. I would definitely recommend this book to others.